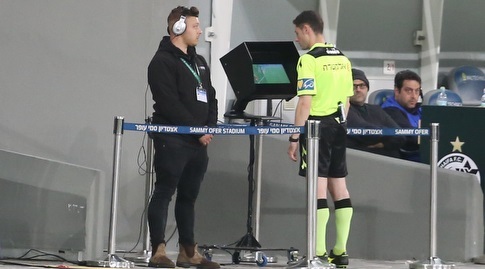 On Saturday 16 March, the Video Assistant Referee technology make its debut in the Israel Premier League. Despite some concerns, the launch of VAR was smooth both from a technological standpoint and from the refereeing perspective and already in the first match, the system was utilized to check and review the on-field referees decisions. 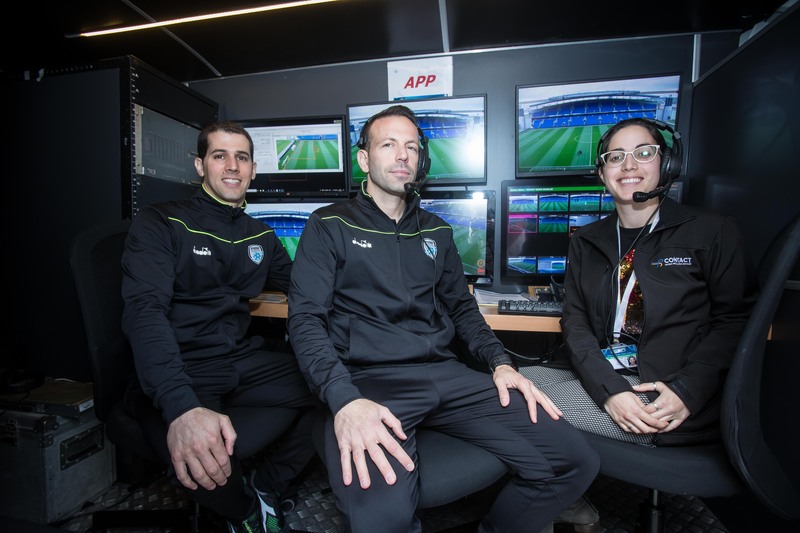 In the build-up to the introduction of VAR in the IPFL, an intensive campaign was undertaken to both prepare and educate players, coaches, our broadcast partners, the general sports media and fans. The IPFL selected Hawk-Eye as its VAR technology provider, with the production company Contact GBS Ltd, selected in a tender process to be the local VAR integrator and operator on behalf of the league. The selected method of operation is specially customized vans which are outfitted with VAR systems and all necessary peripheral equipment with space to comfortably accommodate the crew of 4 consisting of the VAR, AVAR, RO and supervisor. One of the main successes of the introduction of VAR was the extremely short period of time and the pressured timetable, from the decision by the IPFL member clubs in August 2018, to last week’s launch, in completing all required stages of training of video assistant referees, VAR operators and technology integration, all requiring FIFA certification. VAR Team prior to the system’s debut in Israeli Premier League. 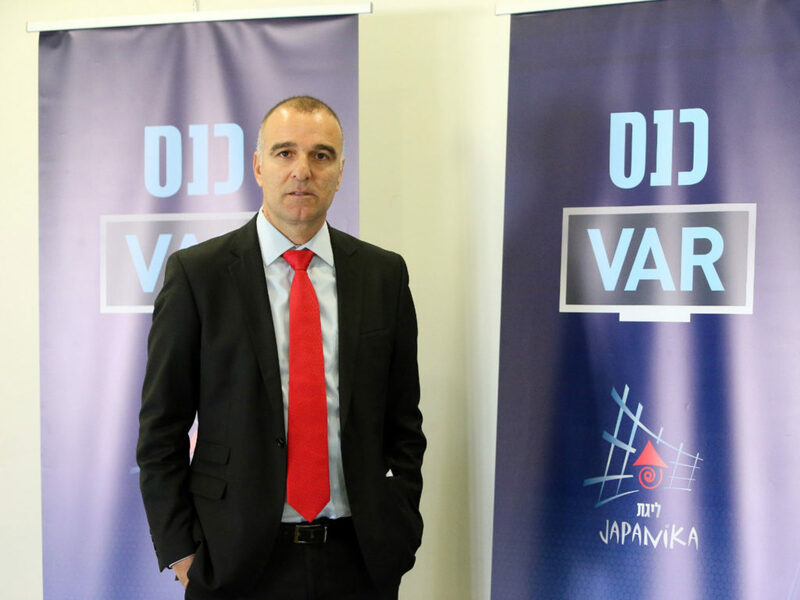 Chairman of the IPFL, Erez Halfon: “The VAR system stands for justice, fair play and innovation, three virtues high on our list of priorities. In this vein, I instructed the IPFL team to take all measures in order to have the system operational in the fastest possible way and I am glad that our league is now part of an exclusive club of football competitions who deploy VAR. I would like to thank the project manager Mylan Tanzer, the IPFL staff and our partners in the Israel Football Association for taking all necessary measures in order to further promote Israeli football”.